Platinum Touch Design Studios, Inc. represents known case goods, seating, systems, carpet and accessory lines that can integrate into the most modern, transitional or traditional office, hospitality setting, medical/healthcare facility, educational institutions and government agencies. 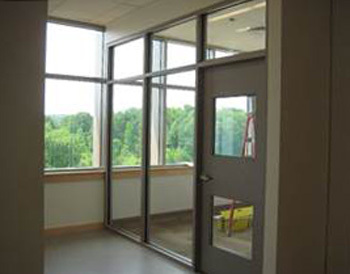 We specialize in producing office environments that are well organized, efficient, and unique. Let Platinum Touch Design Studios help you celebrate the holidays! PTDSI also offers seasonal decorations, which are installed the week prior to Thanksgiving and removed the first week of the New Year. Contact us for more details. Contact Platinum Touch Design Studio, Inc. today to discuss creating the space you envision.